It’s said that the first time is always the best time and that nothing can ever beat it, and when they say that I am entirely certain they are talking about box office numbers for bestselling novels turned films. Or at least that’s the case for Fifty Shades of Grey, which went from its massive opening last weekend to a huge collapse in its second. Sure the film still won first place, but that’s only because the rest of the competition was so week. But information on that will await in this week’s Box Office Prognosis! But yeah…Fifty Shades of Grey. Just ouch. The R-rated romance (that’s what it kind of counts as, right) dropped a massive, MASSIVE 73% in its second weekend in theaters, going down from near $90 million to just $23 million. It was expected that the film would drop down quite a bit, but that’s harsh. Still, with $130 million domestic itss still quite large, and it will likely land at $160 million at the end of its run. 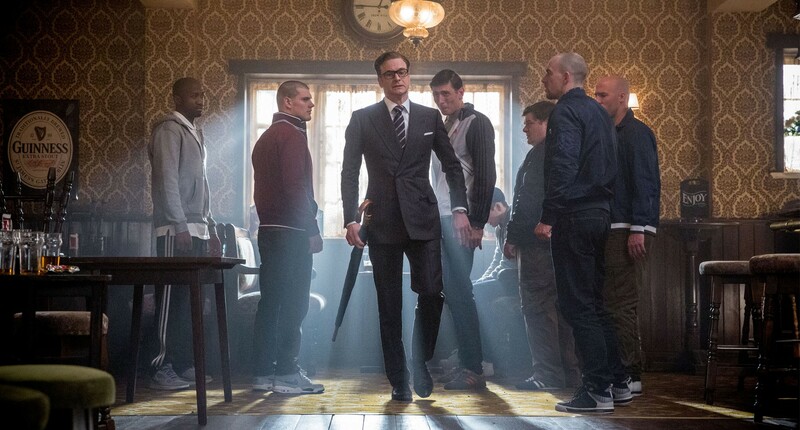 Meanwhile Kingsman: The Secret Service didn’t hold nearly as well as I hoped it would. Granted it did alright in its second weekend with a gross of about $17.5 million, but that’s still a drop over 50%. Considering the quality of the film, I thought strong word of mouth would propel this one to a slightly better hold. But instead this was just a pretty typical comic book movie drop. Still, with the $67.1 million in the bank already, this one has a good chance of passing $100 million at the box office. Enough for a sequel? Time will tell. In third place we have The Spongebob Movie: Sponge out of Water, which dropped about the same amount of Kingsman in its third weekend with a sum of $15.5 million. That puts the film at a total of $125.2 million, and it will likely close out around $160 million. Meanwhile in number four for the weekend is the week’s first new release, Disney’s sports drama McFarland, USA. The film made about $11.3 million in its opening, which is a bit higher than most “inspirational” sports dramas. It’s hard to say where the film could land (it has an A CinemaScore, so word of mouth could work for it), but my guess is somewhere in the $30 million range. Finally rounding out the Top 5 is another new release, the Mae Whitman led high school comedy The Duff. Duff earned itself $11 million, which is far from a smash hit. Still though, the film looks to be pretty cheap (only $8 million), so a final sum of $30 million should be just fine. 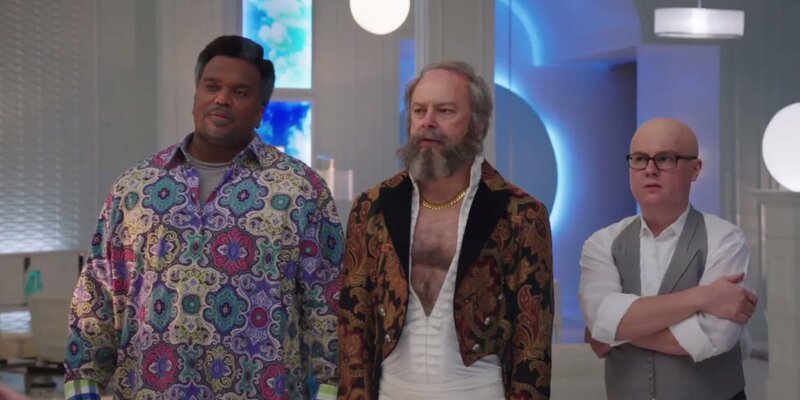 Finally let’s look at Hot Tub Time Machine 2, which absolutely bombed this weekend at seventh place. Grossing only $5.8 million, its a huge drop off from the first film, which ended up netting $50 million. At this rate, the sequel be looking to gross even half that. That does it for this week’s prognosis! Check back next week to see if Will Smith can pull off some magic again with Focus. See you then!